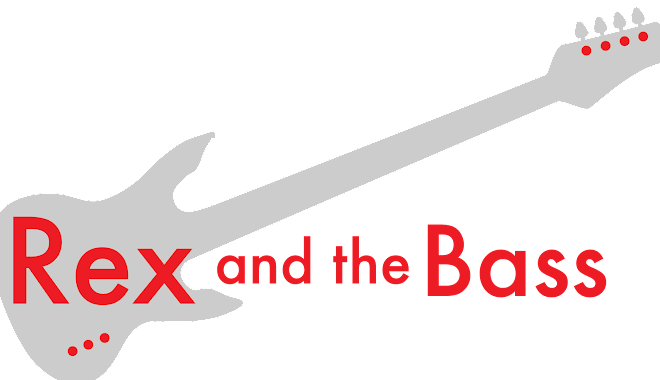 This wraps up my 6th year of blogging, and Rex and the Bass is still a labor of love (and ego). I appreciate the support of my readers, and I read all of the comments that you post on this site. If nobody looked at these pages, I would lose motivation and move on to something else. 2015 had a few milestones: the blog now has over 800 posts, and Rex and the Bass is approaching 800,000 hits. Wow! This side project of a blog has led to a few other side projects – writing gigs for Blues Blast Magazine and Chicago Blues Guide. Many thanks to their editors for having faith in me! Also, I have been getting so many CD submissions from artists that I started a blog just for music reviews, so if you want your music reviewed, feel free to mail me a copy of your work. And lastly, I have kept up a blog detailing my travails with going back to graduate school (one more semester to go!). Thanks for another year, Rex!